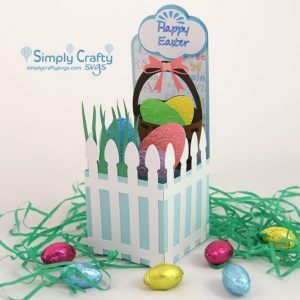 Get this FREE Easter Egg SVG File to make an egg-shaped Easter card. It only takes a few minutes to cut out and put together this card. The card will fit in an A2 envelope. If you do not have one, make one with the FREE Basic Envelope Set. 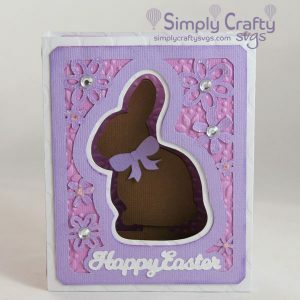 Make a “Happy Easter” embellishment with digital or physical stamp.